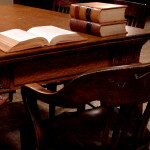 Severn, Maryland Estate Planning Lawyer: File Your Will in Severn, Md. & Anne Arundel County, Md. 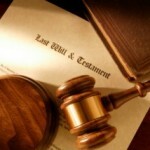 Comments Off on Severn, Maryland Estate Planning Lawyer: File Your Will in Severn, Md. & Anne Arundel County, Md.